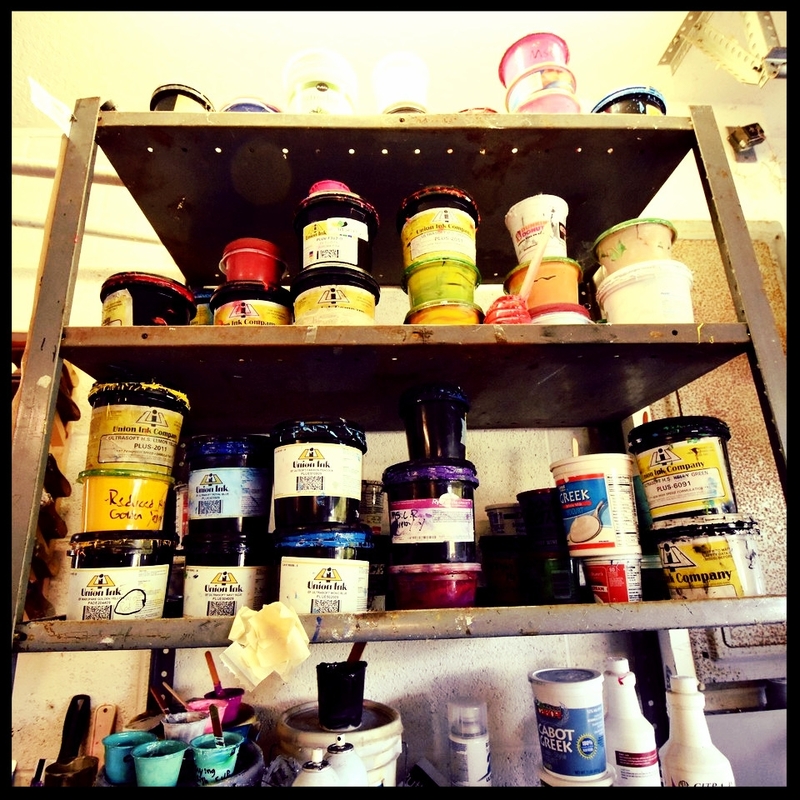 With years of hands on screen printing experience, we fully understand the importance of matching our inks to your existing logo. In order to provide a superior product, pantone color matching is available with customers provided swatches or pantone numbers. Still unsure what ink color is right for you? With digital mock ups prior to every new design, we give you the opportunity to view it before you buy it. This way you are guaranteed to love your design! Weekends were made for relaxing and getting in your most comfortable clothing for those 48 short hours. Bella+Canvas keeps their clothing line fashion forward by offering current trends with stylish colors, cut & fabric without having to compromise on your comfort. While other companies may be lagging behind, Bella+Canva continue to strengthen their impact in the fashion industry by showing the value of comfort with design. Need ideas for your next shirt style? Check out our online catalog or contact us and we can assist you along the way. The weekend starts now...so go ENJOY! Shout Out to Shore Lb. Sports Teams! WE GOT FONTS FOR YOU!